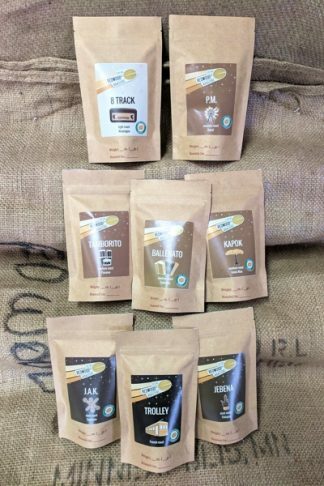 Coffee beans play an important role for Costa Rica’s economy and are also considered some of the best in the world. 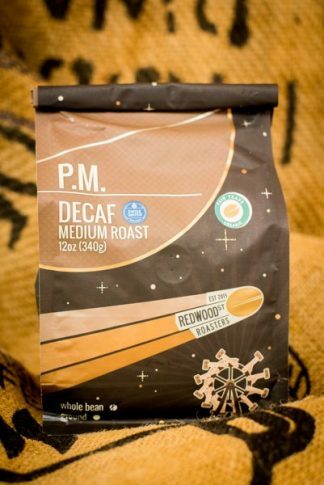 We roast our Costa Rica to bring out the fruit flavors and creaminess. 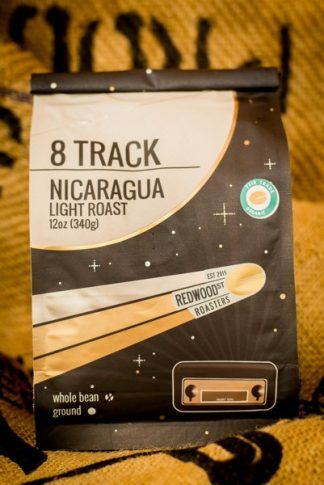 It is a bright coffee with citrus flavors and a hint of chocolate, together making it balanced and enjoyable. 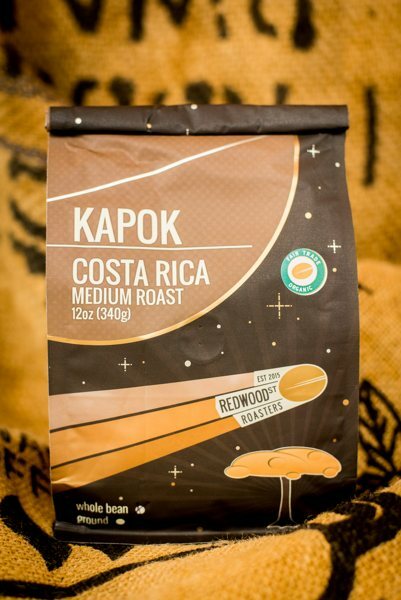 Enjoy a cup of Kapok!